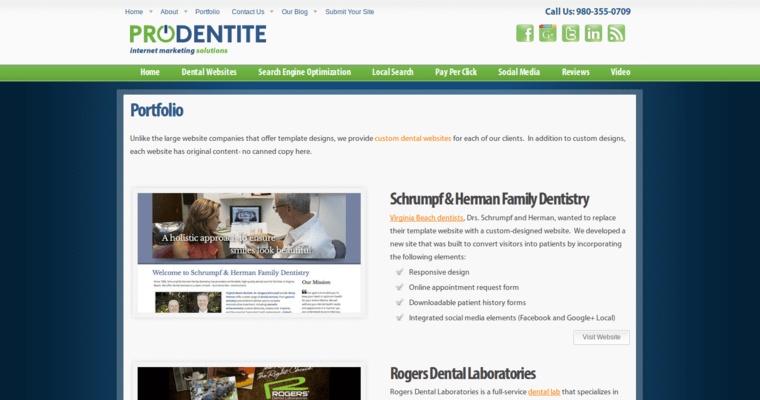 SEO Prodentite has earned the title of Best Dental SEO company because of their methods for improving company websites. They use a group of people to write content, embed keywords, streamline sites, and incorporate new software to optimize the websites of companies that are just beginning and those that have been in the game for a while. They work with the leaders of the dental business to create keyword-rich content that explains dental procedures in an informative way. They devise unique videos that are engaging to watch so that residents spend more time on the company site. 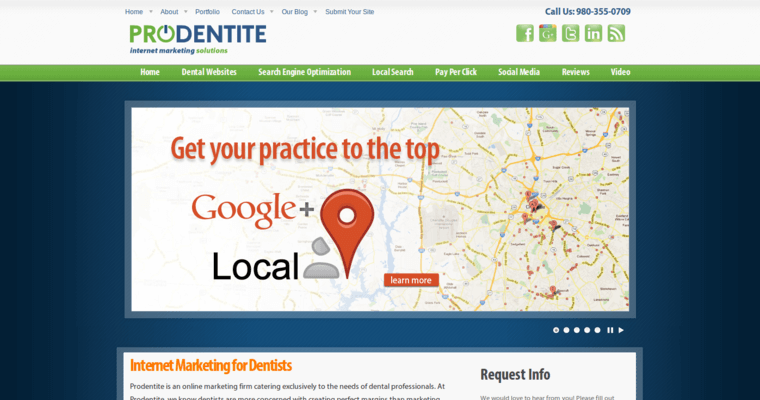 They get their clients found by working until they reach the top of local searches for dental professionals and companies. SEO Prodentite has experience with research and crunching the number to find the exact keywords and densities that matter in online searches. 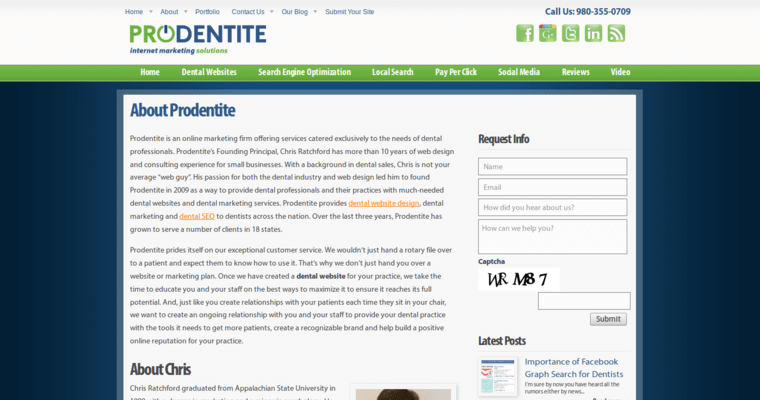 They help dentists excel in their communities to get more profits.